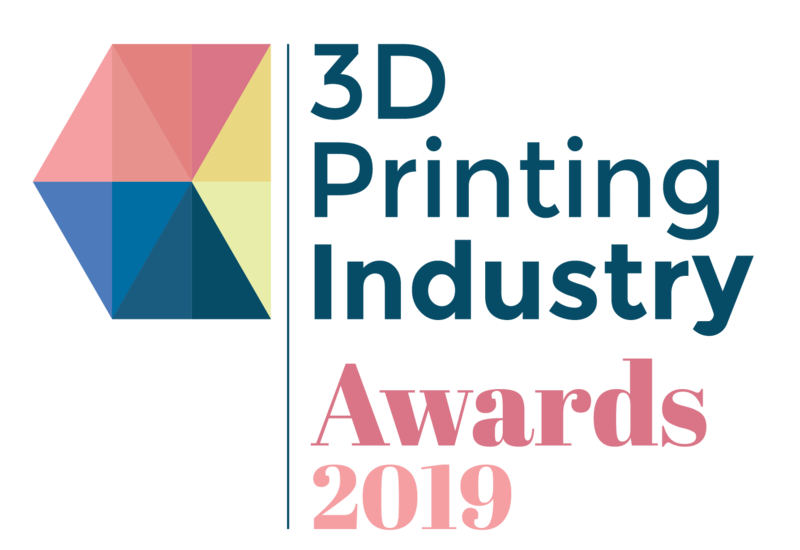 3D Printing Industry is back again with their 3rd annual 3D Printing Industry Awards for 2019. 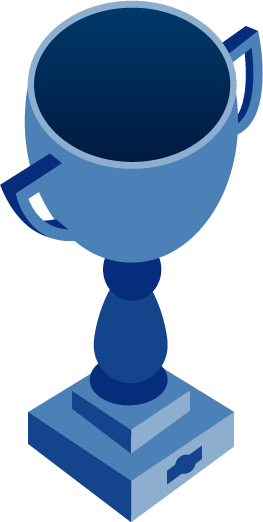 Once again the design competition for the 3D Printing Industry Awards trophy is in partnership with Protolabs. Protolabs is the world's fastest digital manufacturing source for custom prototypes and low-volume production parts. 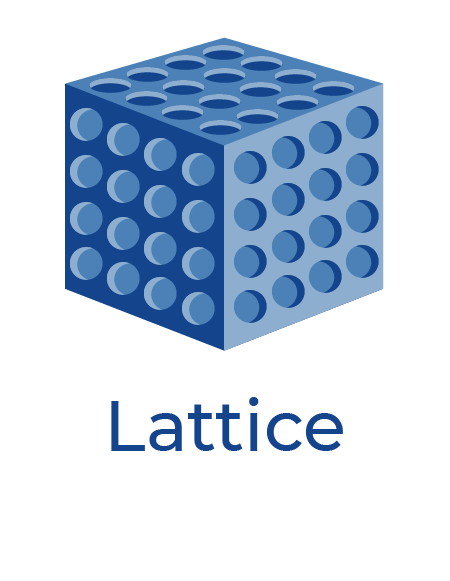 The technology-enabled company uses advanced 3D printing, CNC machining and injection moulding technologies to produce parts within days. The winning design will have access to the full capabilities of Protolabs, state of the art, additive manufacturing machinery. 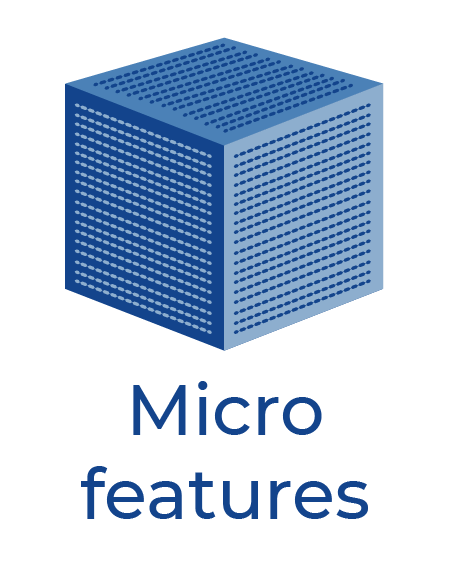 Incorporate multiple features that are minimum 0.15-0.20mm in size (preferably in the same orientation) for SLA parts. 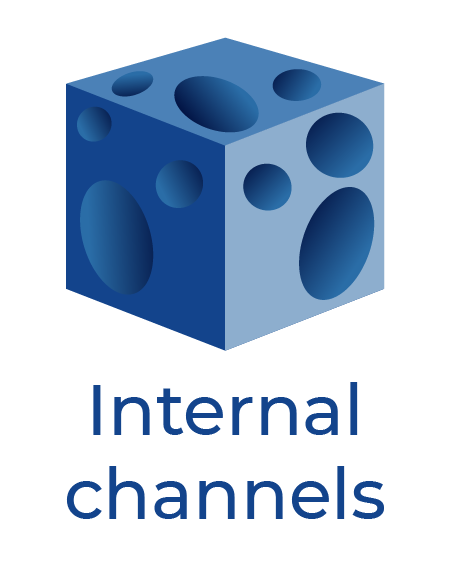 The theme of this 3D design challenge is designing a trophy for the 3D Printing Industry Awards, taking place on June 6th 2019 in London, that truly embodies the possibilities of 3D printing, and Protolabs' state of the art manufacturing capabilities. 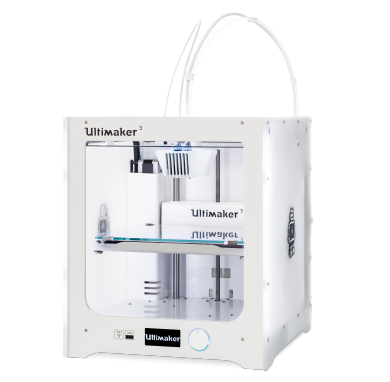 The first prize for this competition is the amazing Ultimaker 3 . 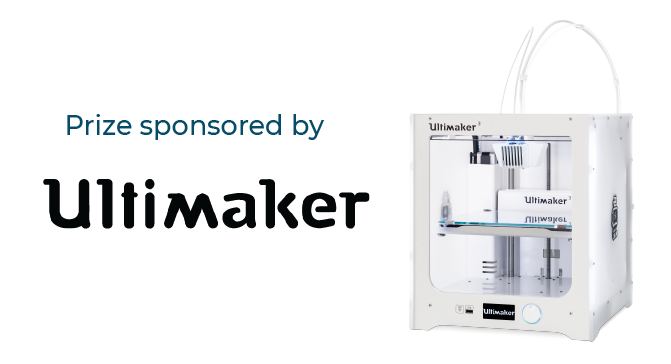 In addition, your design will be used as the official 2019 3D Printing Industry Awards trophy. Also, you will receive your design made using Protolabs advanced manufacturing technology and state of the art 3D printers. Struggling to understand some of the terminology? Fear not, we have provided some basic examples below.